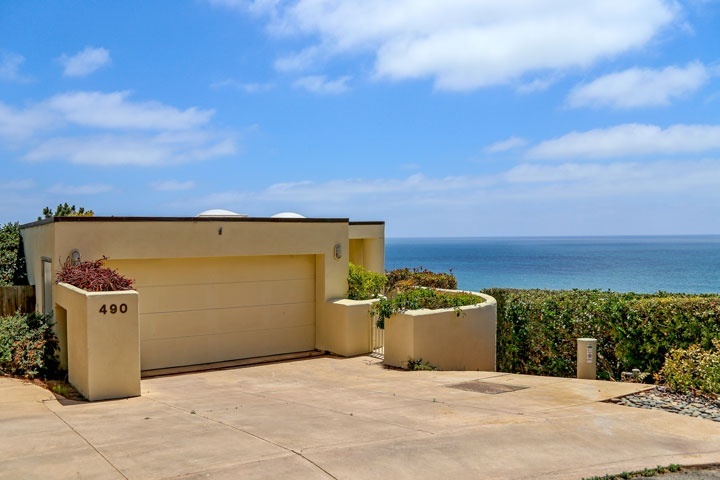 Del Mar ocean viewhomes for sale in the coastal community of Del Mar. Del Mar has many wonderful areas to find ocean view properties. In the Old Del Mar section of town you will find many homes that sit high on a hill and overlook the ocean. Many of the homes in this area will have some kind of view due to the high elevation. Homes located near the ocean front will also have nice ocean views and command a premium to it's location. There are also many residential condo buildings that offer great ocean views as well. Condo communities like Del Mar Bluffs, Sea Point, Del Mar Woods and Spindrift are wonderful ocean view communities. Condo prices will vary a lot depending on the size, view and location of the complex. Below are the ocean view homes and condos for sale in Del Mar. Questions regarding any of the homes listed here? Please contact us at 888-990-7111 today!